On today’s episode find out what happens when you come from an academic English background and you take those skills and assume that you can get a 7 or higher on Writing on the IELTS Exam. Today we are going to offer a mini consultation for one listener on our podcast. “During my preparation for IELTS I focused on the writing part. I studied the structures the examiner will be looking for in both Writing Task 1 and Writing Task 2. In general I really think my writing skills will bring me a 7 band score because I am used to writing research papers in English as an undergraduate. On my first exam I thought I did well on the writing part. This is a higher level student but this is the danger when you’re coming in with an academic writing background but not an IELTS background. Sure, this person has written a lot of papers but he or she has never written anything like an IELTS Writing Task 1 essay. This situation is proof that you CANNOT just translate your academic writing skills into a 7 or higher on IELTS Writing. This person has a high level of English but they do not know what the examiner wants. If the person doesn’t know what the examiner is looking for they wouldn’t score highly because they wouldn’t talk about the right things in their essays. This will be especially detrimental in the Task Achievement/Task Response category of the score descriptors. The person will never get their target score if they don’t know what the examiner is looking for. Do NOT hire a writing tutor who is not experienced in IELTS. Read The Top 5 Myths That Bad IELTS Teachers Tell You. Many students make the mistake of working with an “academic” writing tutor but these tutors don’t understand the scoring system. They will not help your score. They might even hurt your score. 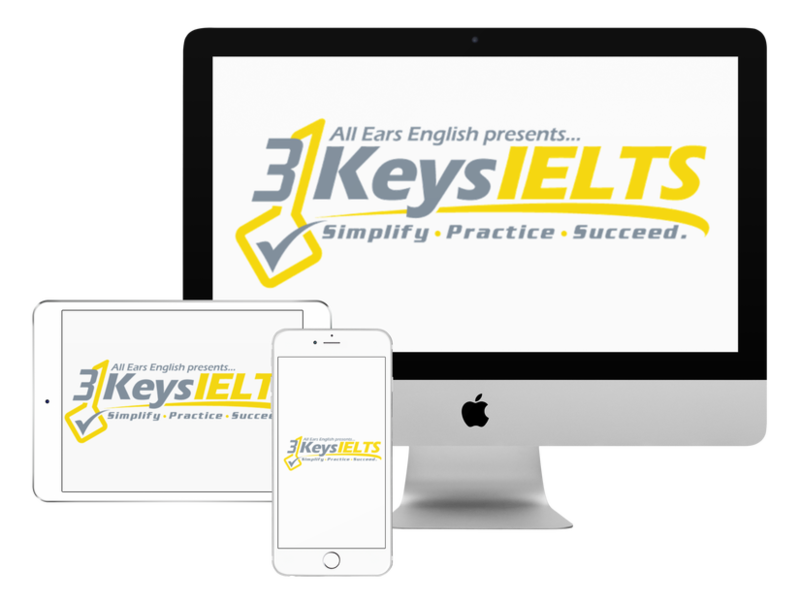 Instead you should try our course which has been created by Jessica Beck who is a 10-year IELTS professional. ← IELTS Energy 282: Don’t Annoy The Examiner!